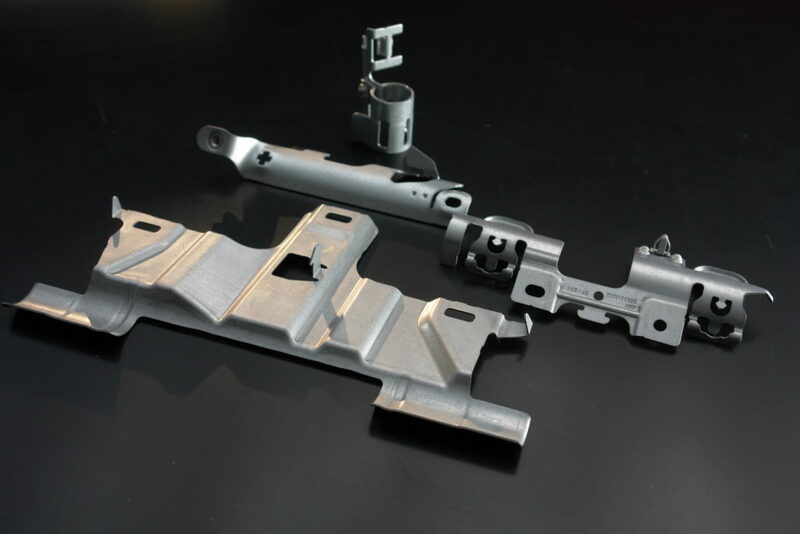 Components of the future must be more powerful, versatile and cost-efficient than ever before to fulfill the increasing requirements for economic and ecological functions. 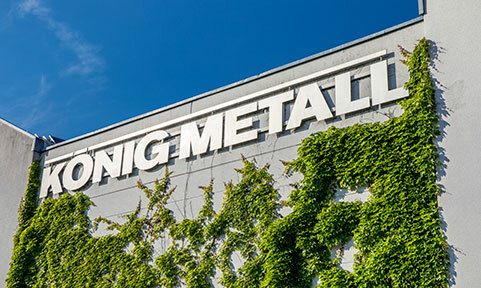 KÖNIG METALL always creates the ideal form for these functions. 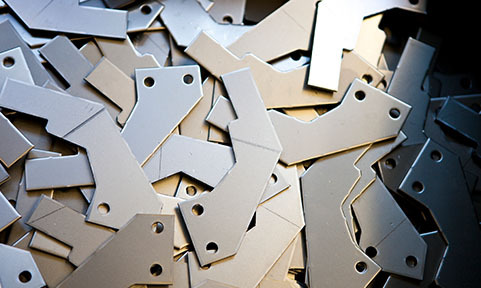 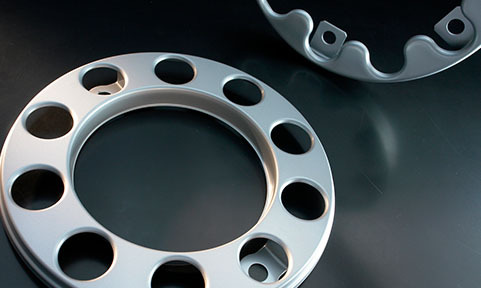 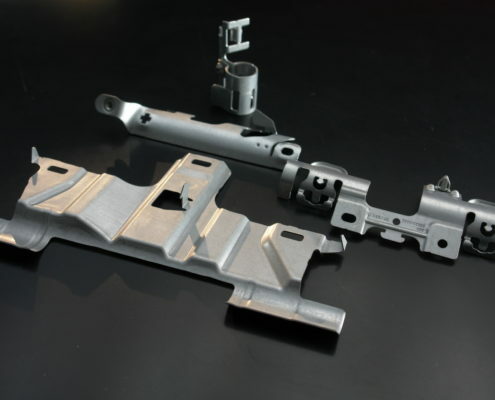 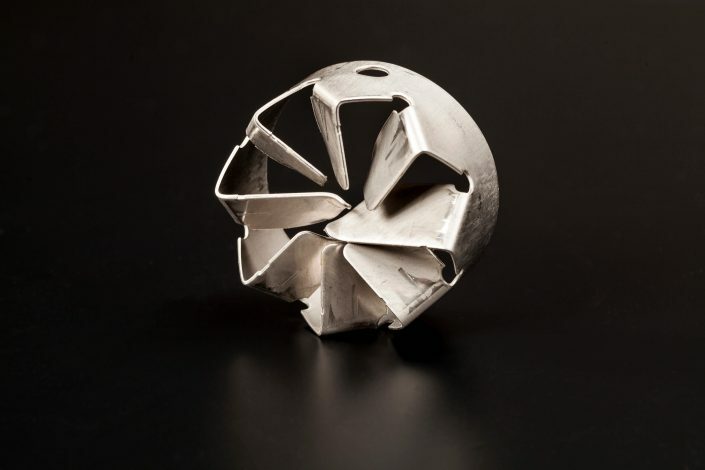 In high-precision punching, bending and drawing processes we produce components that fit perfectly with the final product, generate cost advantages and protect the environment. 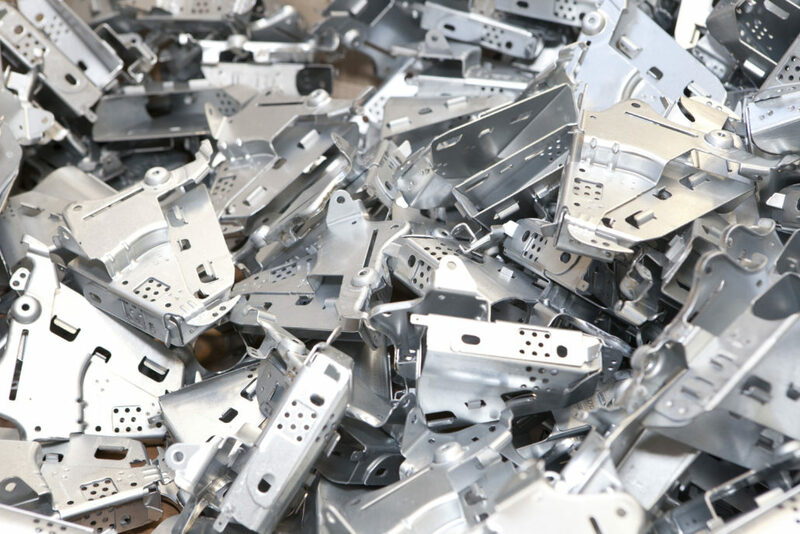 We process slit strips and sheet metal of up to 12 mm thickness on mechanical, hydraulic presses, cutting-edge CNC bending benches and automated bending cells. 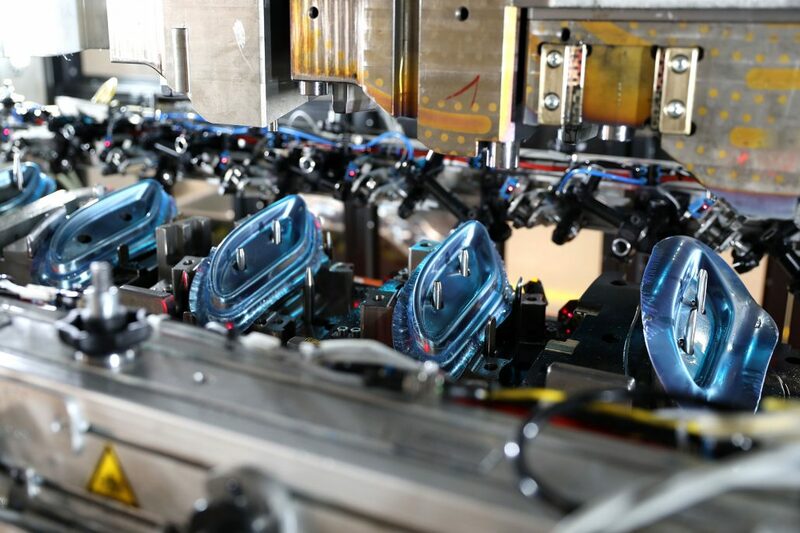 At our company, both human and machine operate at the peak of their capabilities at all times. 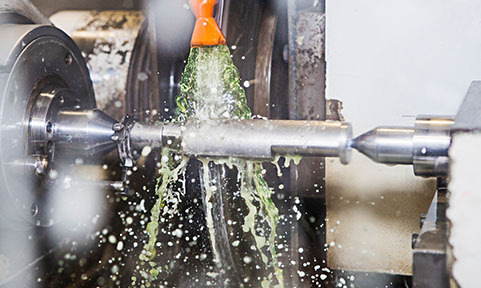 We create complex component geometries with the expertise and experience of our highly-qualified members of staff in an extensive cutting-edge machine plant. 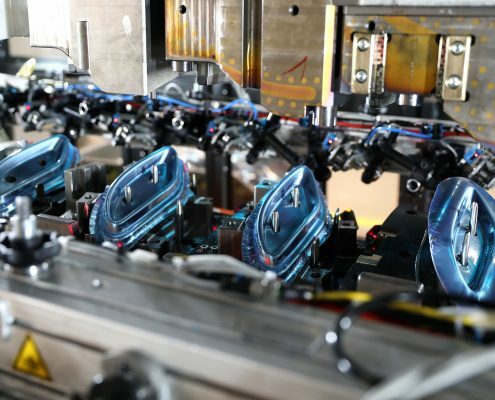 We work with narrow tolerances, special features and high quality standards to create technological innovations characterized by outstanding customer benefit. 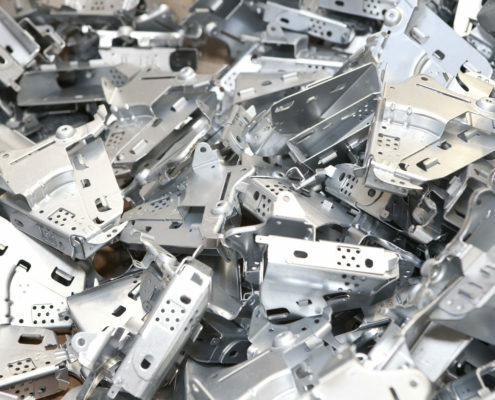 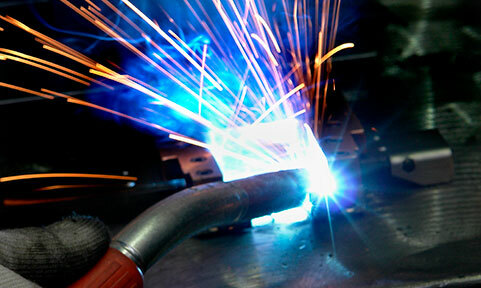 We transfer sheet metal parts to machinery automatically using press automation transfer systems. 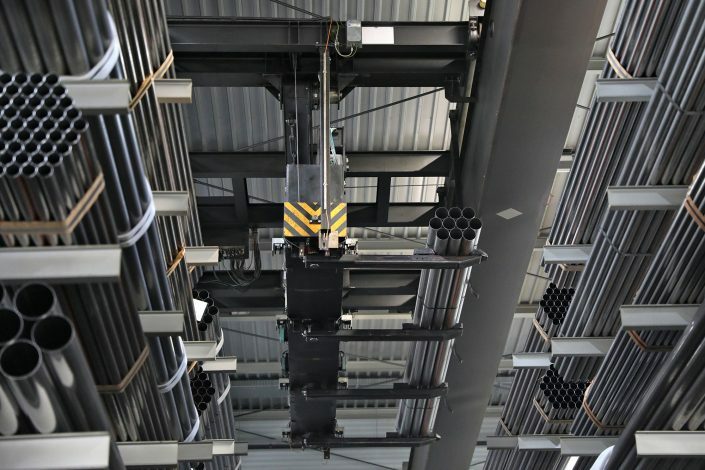 This allows us to achieve high batch runs in record time, saving considerably on raw materials in process – compared with traditional production processes such as follow-on composite systems for example. 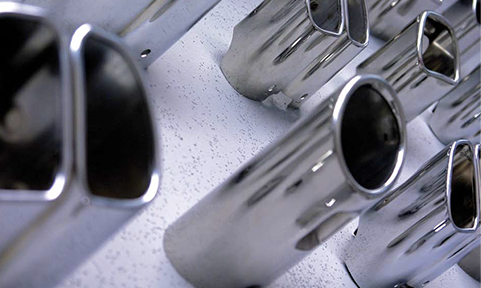 For more than 100 years, we at the KÖNIG METALL Group have been machining sheet metal, tubes and pipes to customer specification at seven sites worldwide for the metal and electronics industry, automotive, silencer and airbag industry, for mechanical engineering and various other sectors.